The spin on Bradley Manning’s testimony has begun. The UK’s Daily Mail, MailOnline makes his cage sound metaphorical, and gives the impression that Quantico, after a week was fine, with its misleading description of “less restraints”. 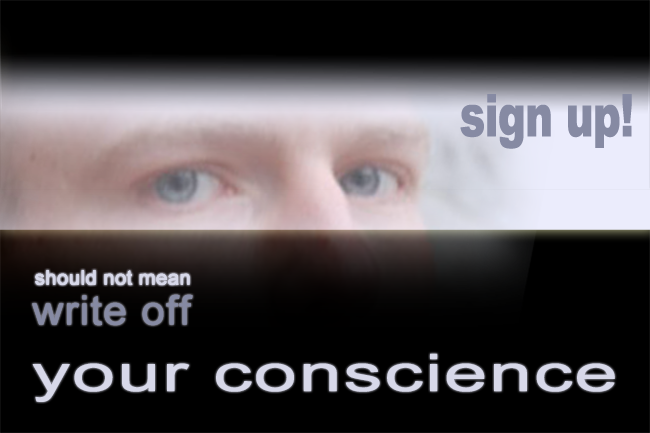 One must engage in spreading ALL the facts about Manning’s cruel and inhumane treatment. The defence’s threshold for demonstrating that is fortunately low, and they have the opinion of Juan Mendez, UN Special Rapporteur on Torture, on side. Nevertheless the world must know, since we just learned it, that Manning’s cage in Kuwait was a real cage, and very small – about 8 x 8 x 8 feet. Manning described it as one that was normally used for animals, and located inside a tent. He was kept there all the time, except 20 minutes per day, and even fed there. He was forced to be awake at night and sleep during the day, from 1pm onwards, with average temperatures rising to 101 F. Manning had almost no human contact for 2 months and he had no idea of what was going to happen to him. That’s when he felt like his “world had shrunk”. His living space and perception of the world quite literally had shrunk. It was at this time he thought of suicide. At Quantico Manning’s cell was indeed “luxury” by comparison: 8ft by 6ft and while on suicide risk, he was kept there 24 hours a day. We also learned that the cell light was permanently left on. Manning was not allowed to turn his head away from the light or cover his head with the “scratchy” blanket while sleeping, and if he did, guards would uncover or force his head back towards it. When awaked at 5am, he had to either stand all day, or sit on the bed with feet on the floor but not with his back leaning against the wall. These, according to lawyer Michael Ratner, are “stress positions” and he specified that they are reminiscent of Rumsfeld techniques for breaking a prisoner. Ratner is also President Emeritus of the Center for Constitutional Rights (CCR) in New York and Chair of the European Center for Constitutional and Human Rights in Berlin. He is currently a legal adviser to Wikileaks and Julian Assange. Under the name “Prevention of Injury”, this treatment was maintained during the rest of Manning’s 9 months at Quantico, against repeated advice from psychiatrists, one of whom stated, that his opinion had been ignored for the first time in 24 years of service. Manning was also forced to sign statements, given anti-depressants and other medications. His toilet was next to his bed and he was watched while using it. The military are in the process of claiming that the ensemble of this treatment was “proper”. I’ll be doing another interview in a few days with artist Clark Stoeckley, who has been doing the courtroom sketches. Looking forward to hearing a citizen’s first-hand account rather than filtered spin from the distant press. Watch this space. This entry was posted in LIVING PROOF, NEWS and tagged Article 13 Complaint, Bradley Manning, Clark Stoeckley, Julian Assange, Michael Ratner, Wikileaks. Bookmark the permalink. i agree after reading Bradleys testimoney on most things related here ..Except ….the indication that he was naked and left without clothing the whole time …This Is not Correct and Is Misleading to say the least ..in Brad Mannings own words ..it was at most Three Mornings …Why the Misconception ..it hardly will help his quest to Lie to the Public on his Behave …He himself in All Honesty would agree ..he has Specified He wishes Not to be Sensationlised ..! Stick to the facts and no more fiction as it losses its Impact and does not help his case . What you are referring to is a direct quote from Bradley Manning in his Article 138 complaint. No one is speaking on his behalf, since these are his own words. He is describing what happened to him on suicide watch.